A special association that watches over securities and exchanges in Thailand has also been tasked with regulating the cryptocurrency scene in the country. Called Thai Securities and Exchange Commission (Thai SEC), this regulatory agency decides whether a new asset will be allowed to be used in an ICO investment round or not. 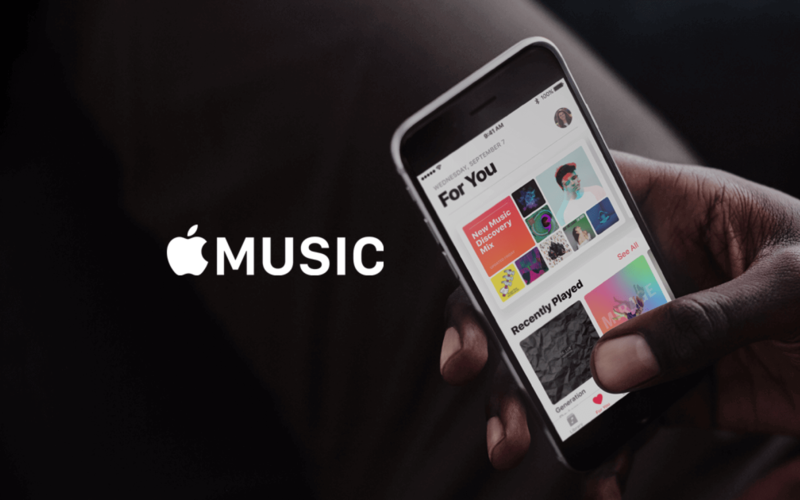 An announcement was made on February 28, 2019, which provided an update on the eligible cryptocurrencies that can be used for ICO investments. Many news outlets have misinterpreted the news and reports have been roaming around that the Thai SEC has approved Bitcoin Cash, Ethereum Classic, and Litecoin for use in ICO investments. The real news is a complete opposite of what’s being told. The announcement doesn’t cause any damage to investors and crypto traders at all. As mentioned by the Thai SEC, no initial coin offering has been launched so far. However, it has been reported that over 50 ICOs have contacted the Securities and Exchange Commission in Thailand to obtain licenses. So, for now, you can only buy Bitcoin, Ethereum and other cryptocurrencies whose pairs are approved by the SEC. A very string cryptocurrency regulation began by the Thai SEC in May 2018. 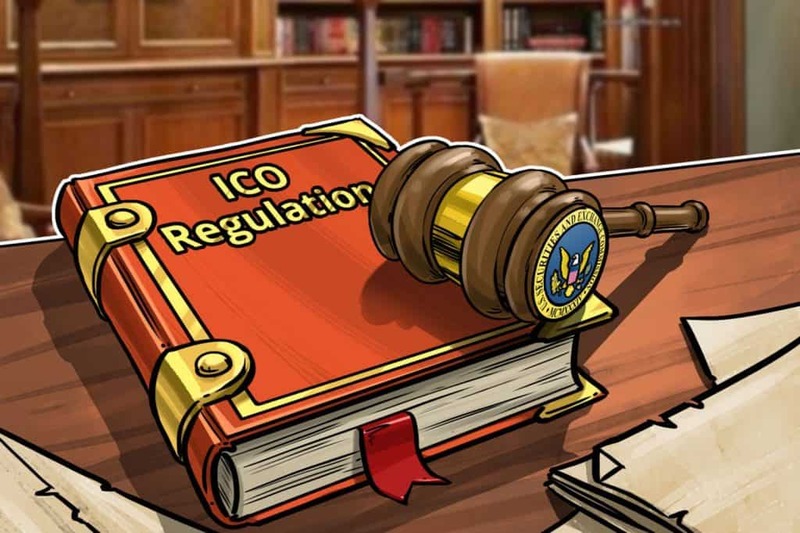 Since then, the regulatory commission hasn’t allowed any ICO to launch in the country without obtaining a proper license first. Interestingly, Thailand’s National Legislative Assembly has decided to use the blockchain technology to issue tokenized securities. However, the government was prevented by the Securities and Exchange Act. Authorities have proposed and approved an amendment to the said legislation, the changes will be effective later in 2019. Thailand has become very interested in the crypto technologies recently and has developed a few game changers with them too. The issuing of tokenized securities isn’t the only brilliant implementation of the blockchain technology that the Thai government is taking advantage of. According to the announcement made by the National Electronics and Computer Technology Center in January 2019, the organization has successfully modified the blockchain technology to be able to offer secure e-voting capabilities. It has been established that after the upcoming 5G technology has been widely adopted in the country, the e-voting capabilities of this new implementation of the blockchain technology will be put to use. This new system will be in charge of all voting protocols in Thailand. It is a good time for the cryptocurrency industry in Thailand. 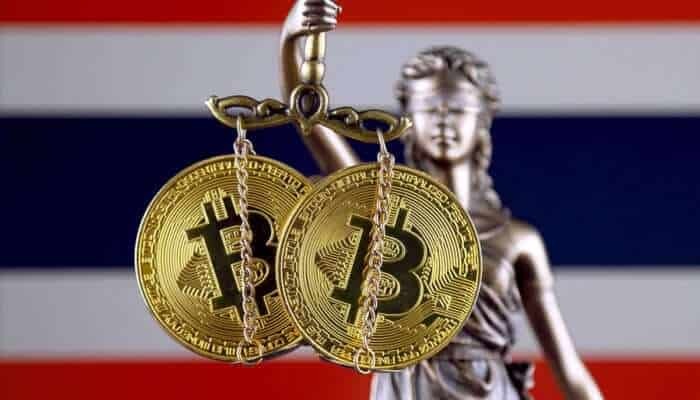 Recent reports say that four new crypto exchanges have been awarded the license to operate in the country by the Thai Securities and Exchange Commission. 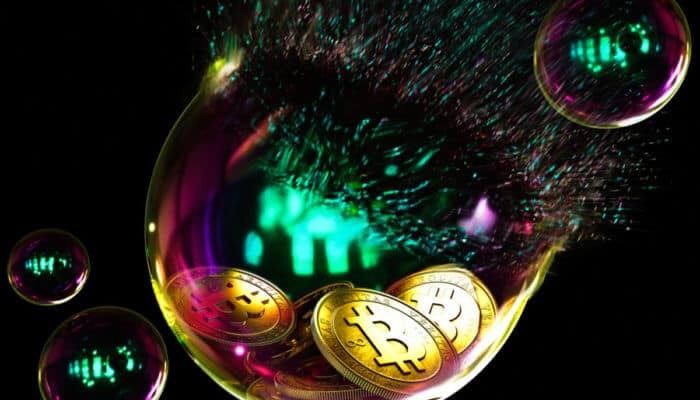 According to these reports, two crypto exchanges were also denied permission to conduct business.